Sitting around the kitchen table, our busy little military family came up with a list of features that we like and don’t like in a house. Yes to a spacious loft area and deep bedroom closets! No to a formal dining room and creepy basement laundry! When browsing the many stunning property listings on MilitaryByOwner, we keep our personal pros and cons poll in mind. 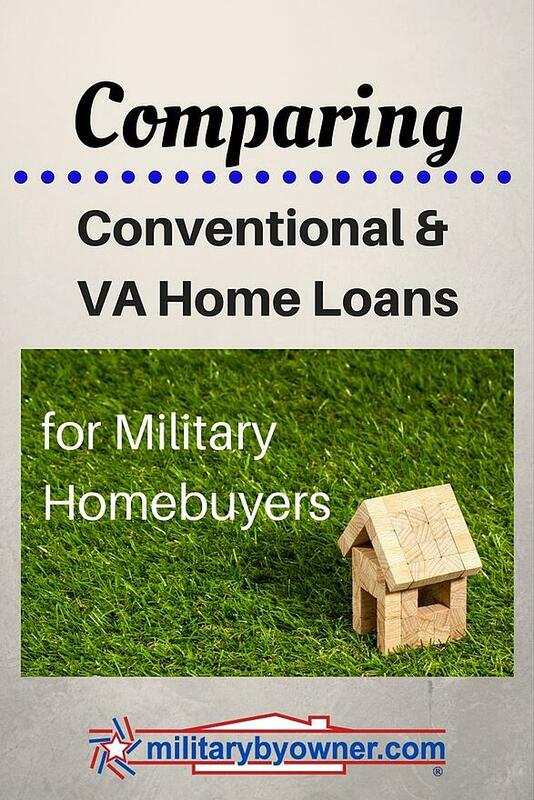 It's important for military homebuyers to understand the differences in these types of home loans. Conforming mortgage: so called due to following the guidelines of government sponsored enterprises. If you’ve heard the names Fannie Mae and Freddie Mac, those are enterprises that buy mortgages from lenders and sell them to investors. Portfolio version: while it brings an image of a power suit and leather briefcase, a portfolio version of a conventional loan relies on the stocks and bonds of a borrower as security for a mortgage. Sub-prime loans: The lingo “No credit? No problem!” relates to sub-prime loans for those with low credit scores. Although appealing, a sub-prime type of conventional loan often includes a high interest rate and even higher fees. A government backed loan, such as a Veteran’s Affairs (VA) loan, is available from an approved lender with a portion of the principal guaranteed (insured) by the Department of Veterans Affairs. The VA home loan can be described as a mortgage with more flexible lending standards. With lower limits on loan amounts, a VA mortgage has no requirement for mortgage insurace or down payment. With a letter of eligibility from the Department of Veterans Affairs, this low risk loan with favorable terms is open to active and veteran military members and surviving spouses. “The combination of more forgiving credit guidelines and no down payment requirement helps make VA loans the most powerful mortgage option on the market,” said Chris Birk, Director of Education for Veterans United Home Loans. “These benefits also make homeownership possible for many families who might otherwise struggle to build the savings and credit necessary for conventional mortgages. There are many components to consider when financing your home. We’ll discuss a handful of factors here as we compare a conventional loan with a VA loan. How down with this should we be? To fee or not to fee? That is the question. When financing more than 80% of the value of the home, a conventional loan will add on the monthly expense of private mortgage insurance (PMI). With a VA loan, there are no PMI fees needed to protect a lender due to the back-up plan of the Department of Veterans Affairs. But, there is a funding fee for some cases such as those affected by personnel status, if using the benefit for the first time, if offering a down payment, or if more than 10% disabled. Those factors may vary the funding fee. However, veterans and military buyers who receive compensation for a service-connected disability are exempt from paying this fee. In our case, my spouse has documented hearing loss from loud aircraft engines which means no VA loan funding fee for us. “You go low; I’ll go high” with interest rates? Essentially, safety measures are already in place with government backing, giving a VA home loan more of a competitive interest rate. If the unexpected would occur that would cause a borrower to default, up to 25% of the loan could be repaid to the lender by the VA home loan program. Do good people simply have good sense? Adhering to guidelines set by Fannie Mae (Federal National Mortgage Association) and Freddie Mac (Federal Home Loan Mortgage Corporation) a conventional loan is often difficult to qualify for. Due to strict credit and income requirements, a borrower may not make the cut for a conventional loan. Whether it’s your first home or simply the next abode, financing a property is a big step to take. As our military family has found, shopping for a mortgage brings up all sorts of questions and issues, only a few of which I’ve discussed here. From credit ratings to down payment cash, there’s a lot that goes into choosing the best options for financing. 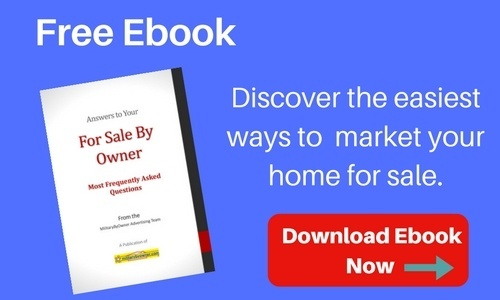 MilitaryByOwner provides a business directory of lending advisors as well as information about VA Home Loans for military homebuyers thorugh Veterans United. These resources serve as a valuable guide when sorting the pros and cons of different types of mortgages. Note: this post is for informational purposes only and not intended as legal advice.